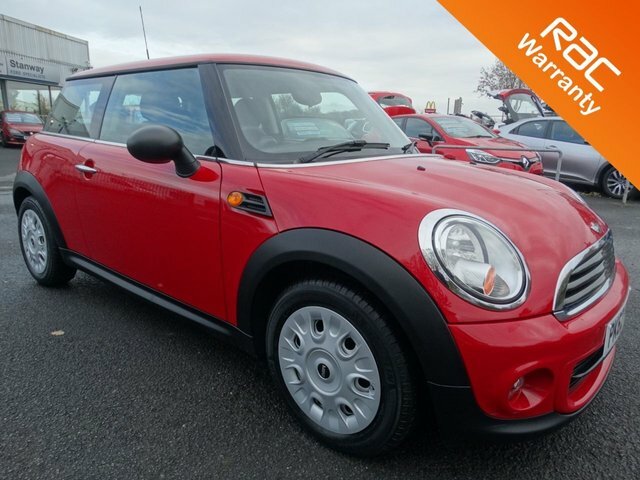 Whether you opt for the three or five-door version of the MINI Hatch One, you're guaranteed to end up with a stylish compact car that's incredibly fun to drive and is surprisingly practical too. 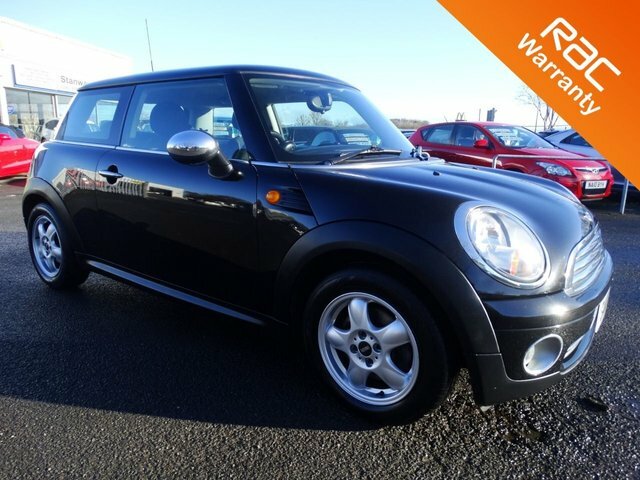 Here at Stanways of Lytham you can view the complete selection of used MINI Hatch One models for sale in Blackpool online. Of course, if you require any more information on the models listed, it's quick and easy to get in contact with a member of the showroom team. All of our cars come fully inspected and whether you're looking for a two-seater roadster or an executive saloon, we'll do everything we can to help you find the right used car in Blackpool to fit your requirements.